Looking to reduce the glare of direct sunlight in your video for your Viofo dashcam? 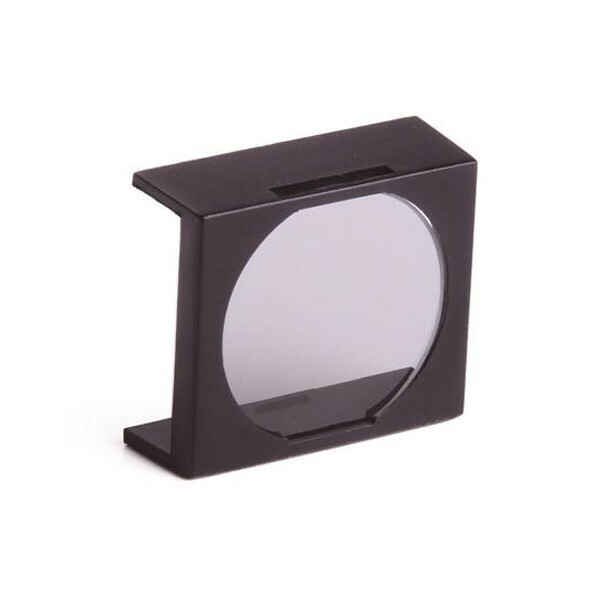 The Viofo CPL Filter is the perfect tool for the job. 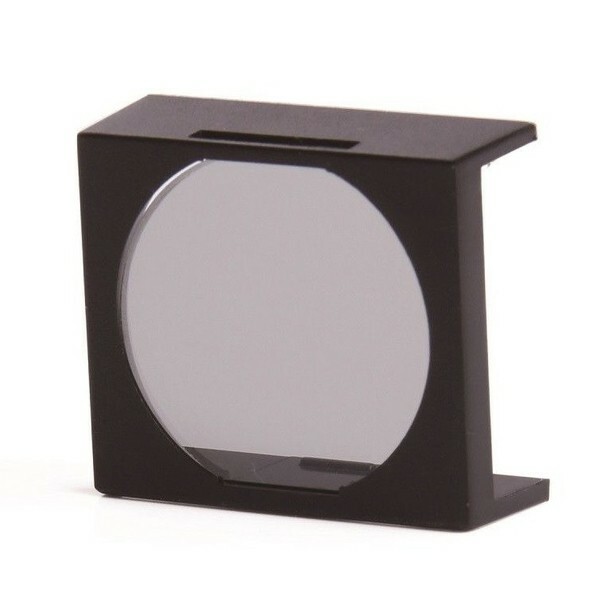 Compatible with Viofo A119, A119S and A118C models. 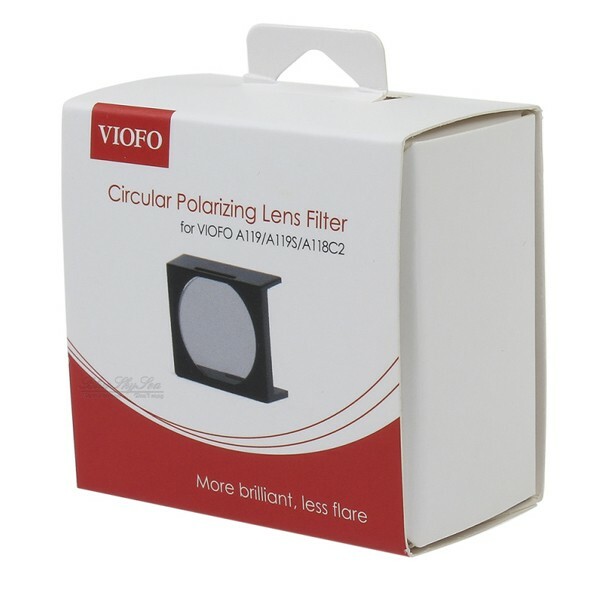 CPL Filter for your Viofo compatible dashcam to reduce glare of sunlight and allow for better video capture quality.